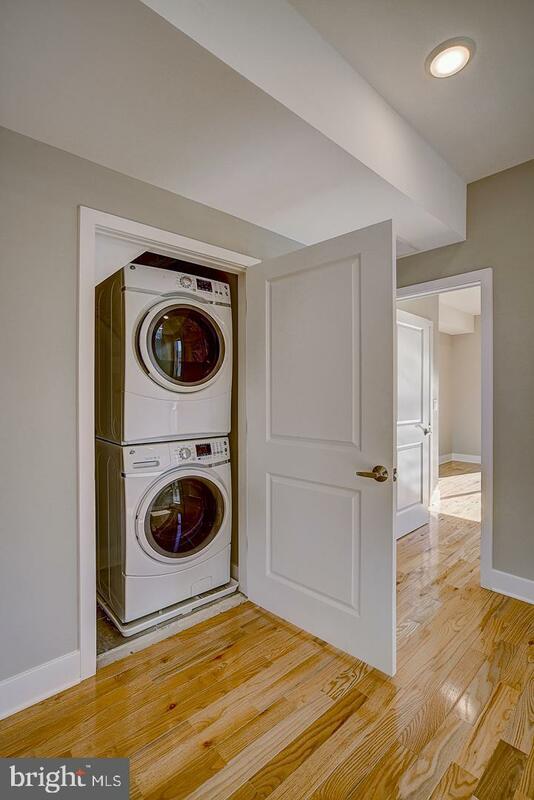 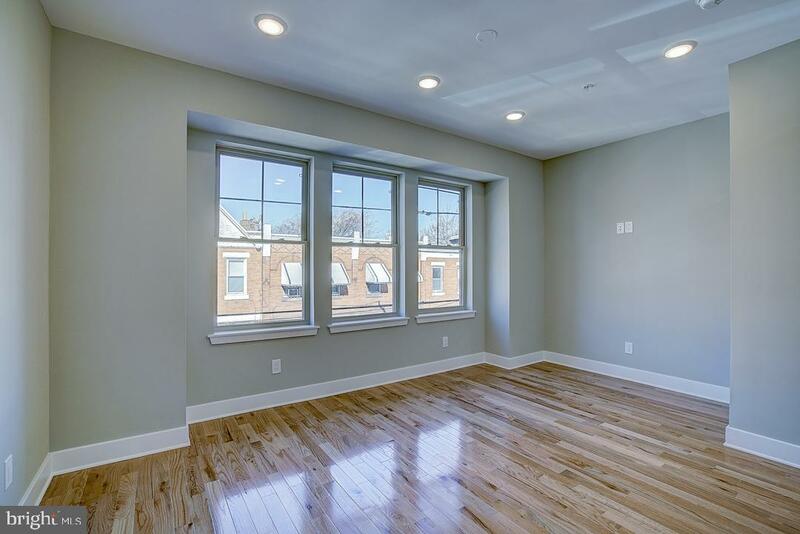 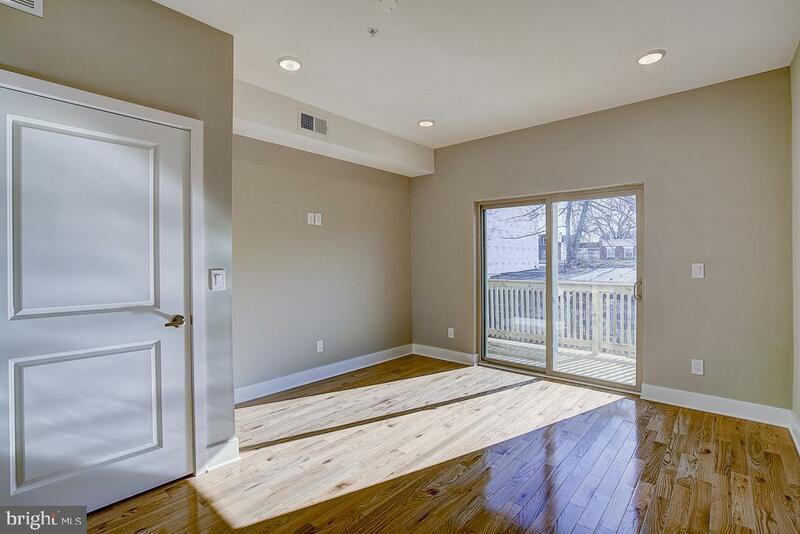 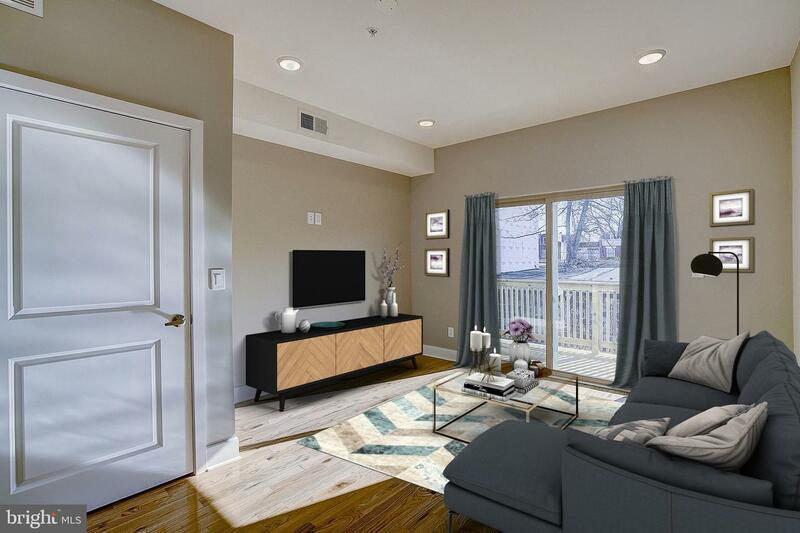 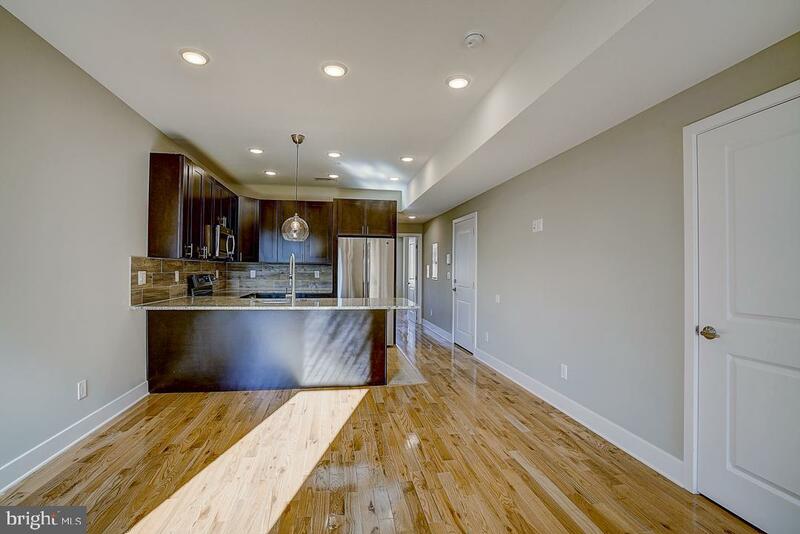 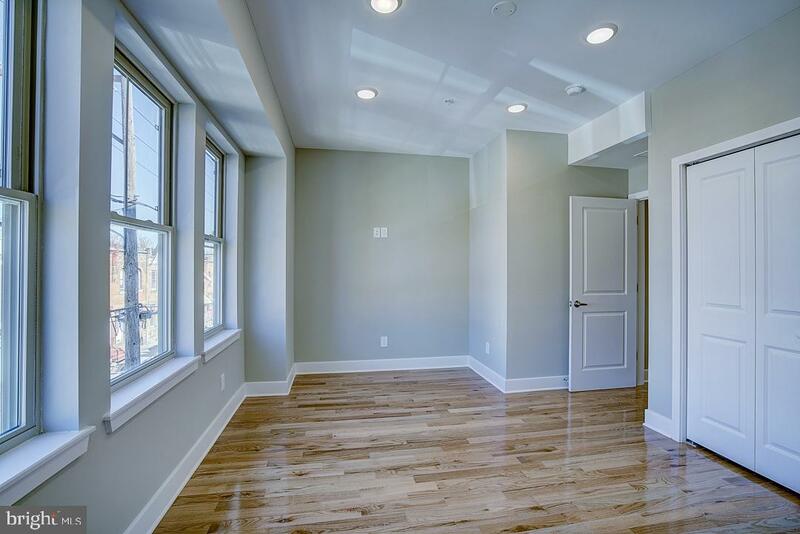 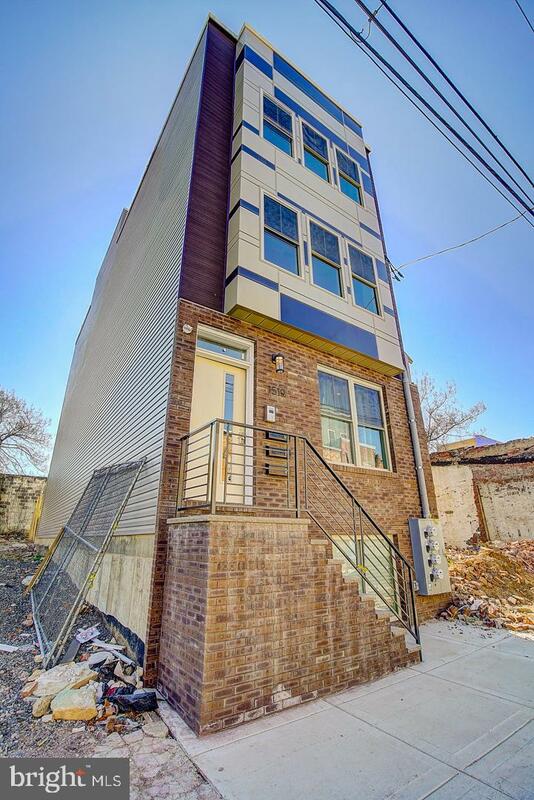 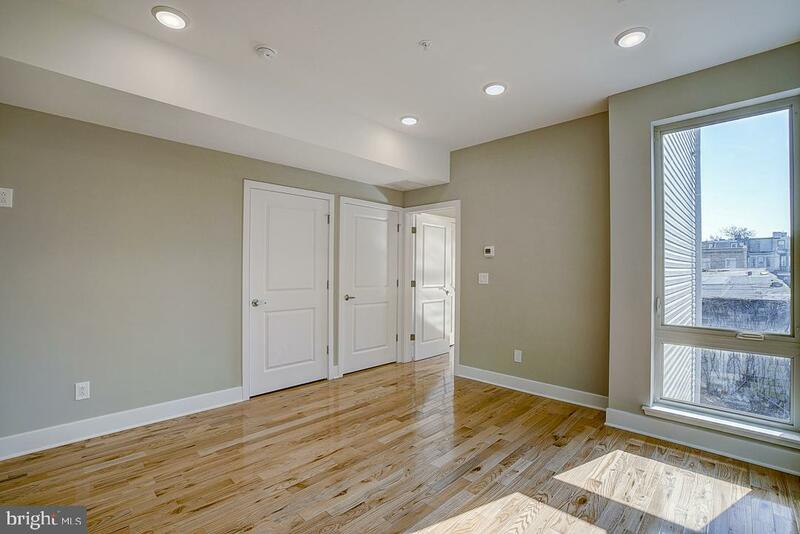 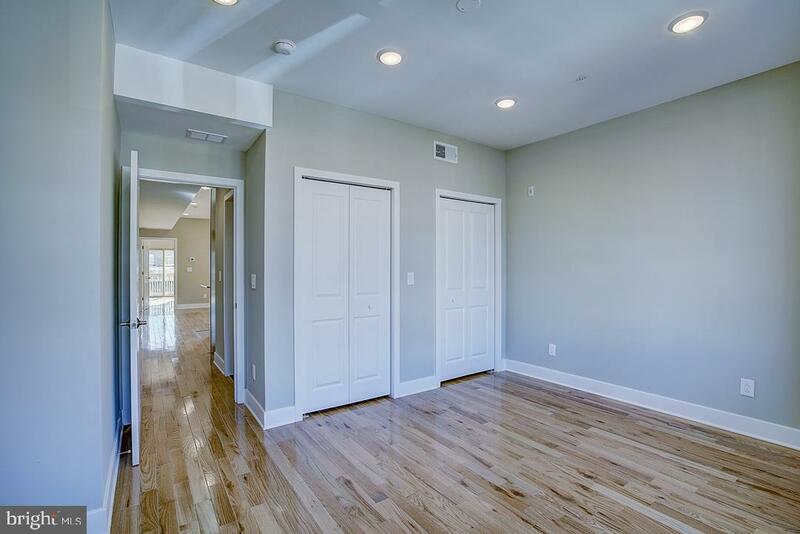 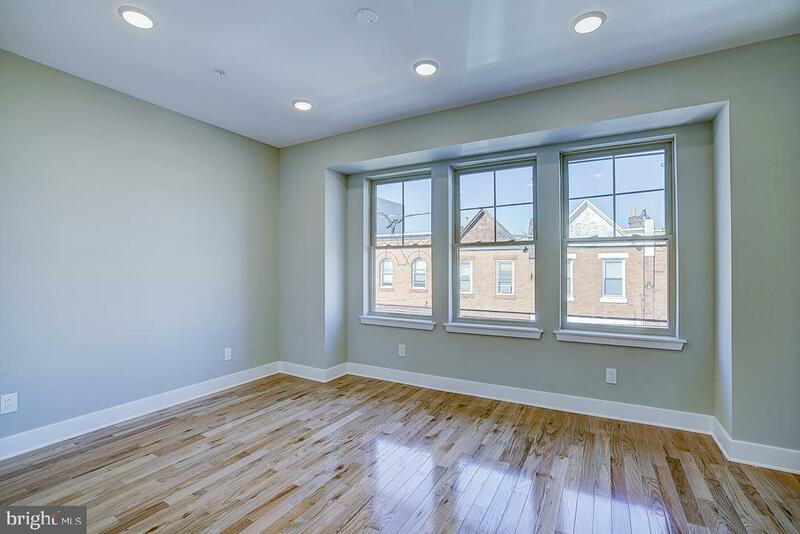 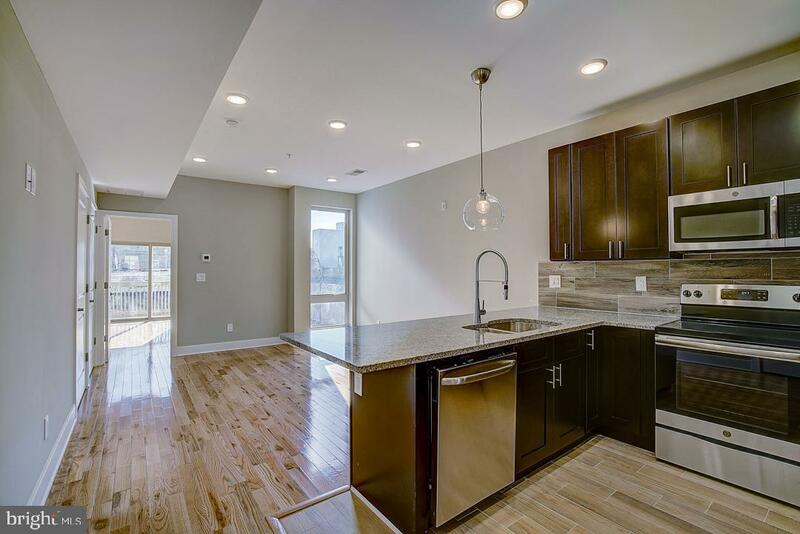 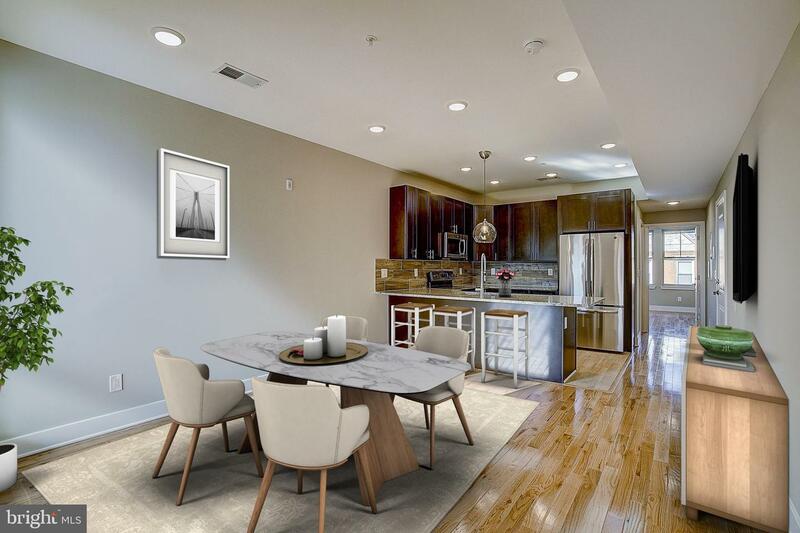 Quality new construction in Philadelphia's hottest developing neighborhood, Brewerytown. 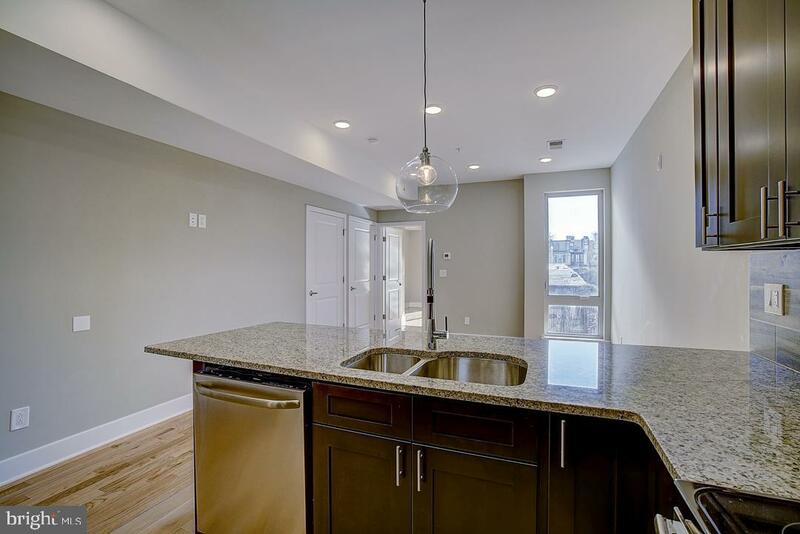 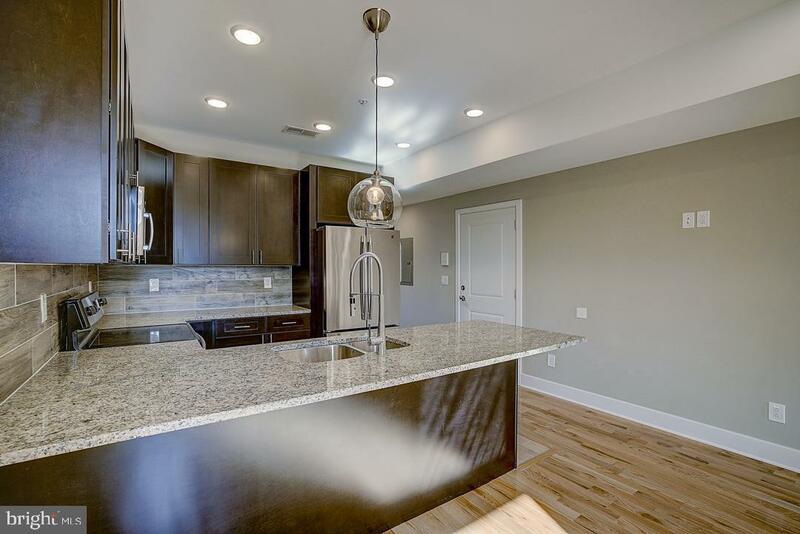 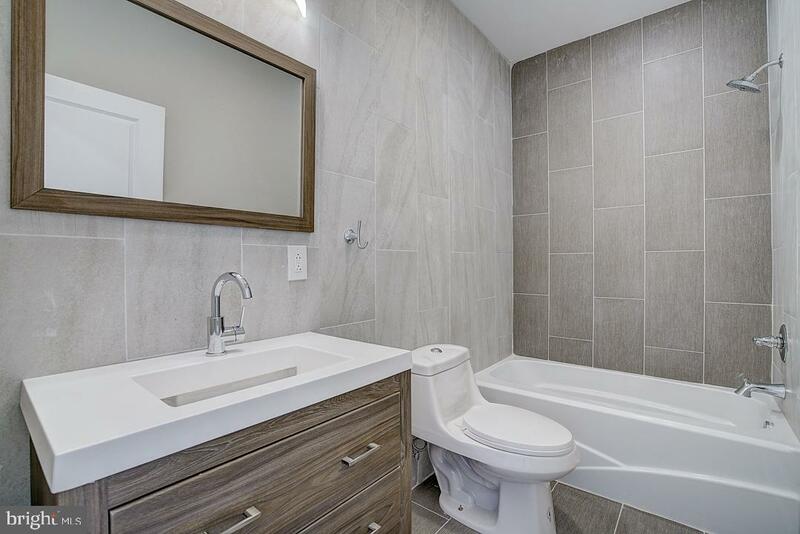 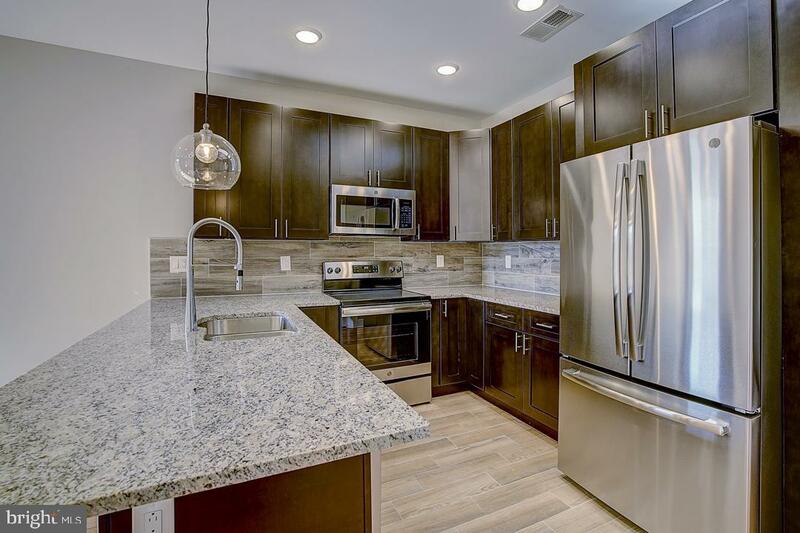 This luxury 2nd floor unit features 2 bedrooms, 1 full bath, hardwood floors, custom tiles, LED recessed lighting, high ceilings, a contemporary kitchen with granite countertop and extra large breakfast counter, shaker styled espresso cabinetry and upgraded GE SS appliances. 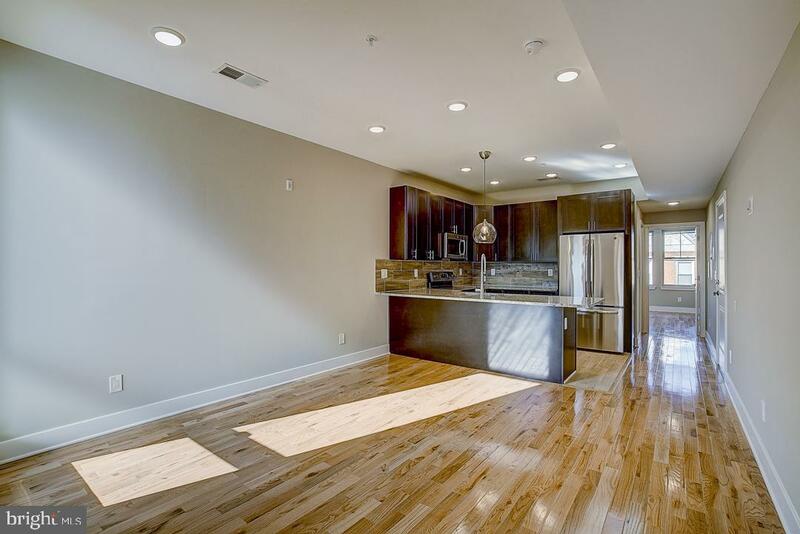 Perfect wide open living/dining area with laundry closet complete with front loading washer & dryer. 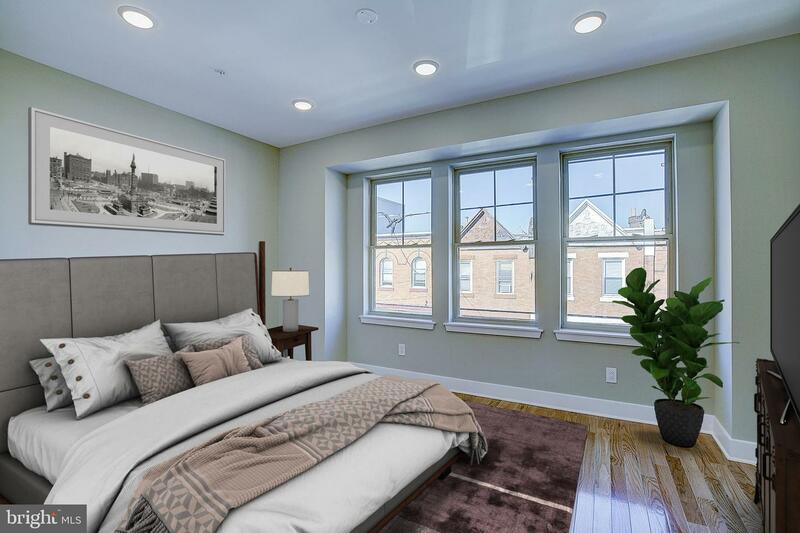 Extra wide bedrooms feature 3 windows in front room and sliders to large private deck in rear room allowing for tons of natural sunlight. 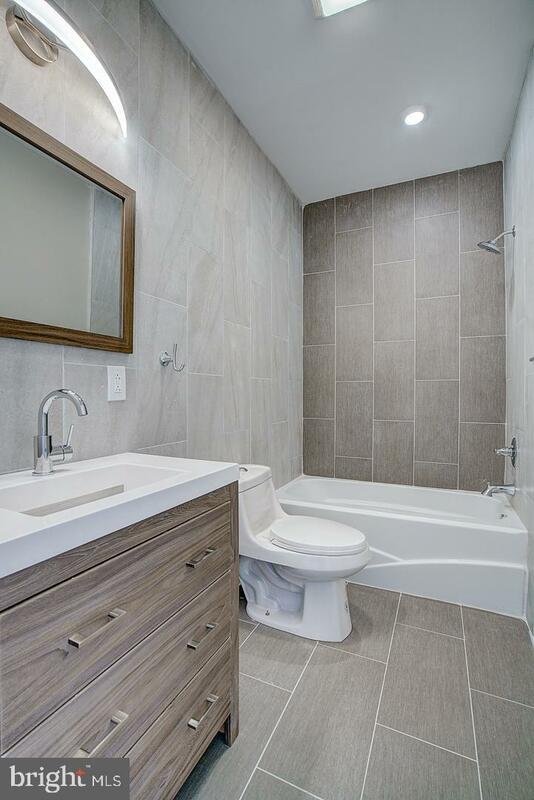 Ultra-modern bath w/oversized tiles throughout and designer vanity. 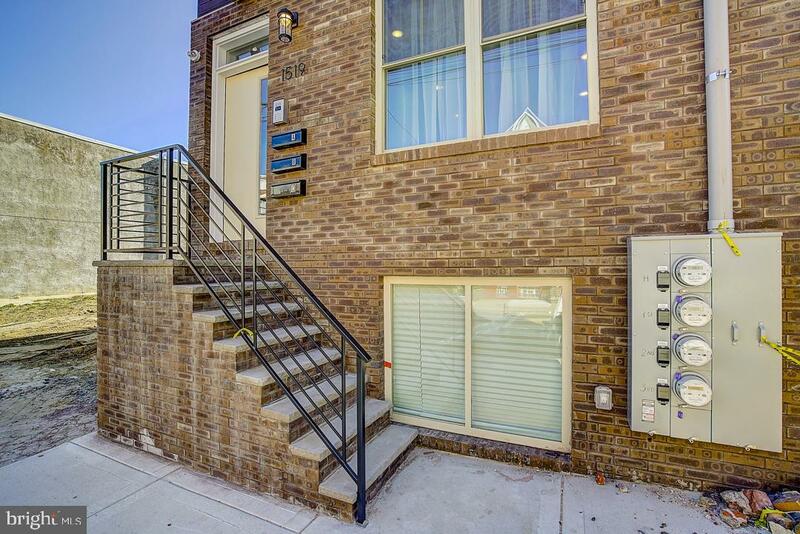 10 yr tax abatement. . Only minutes to the popular breweries, coffee shops/restaurants, public transportation.